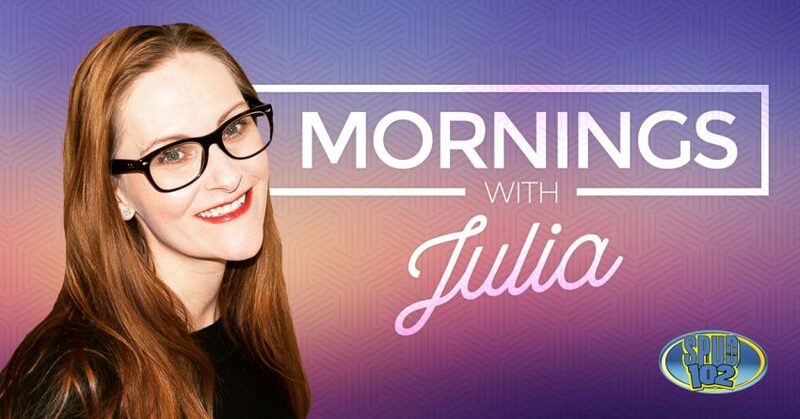 Kick off your day with Julia, weekday mornings on SPUD! I’m an islander hailing from a dairy and race horse farm in Bayside, now living in Summerside. Proud Mama of two boys. I love cats, curling, sailing, live music, and the beach.